Steve Patykowski started his career testing automotive electro-mechanical components for Eaton Corporation. 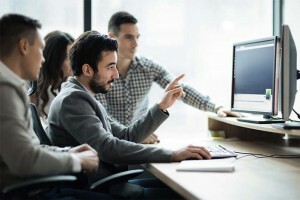 He then moved to the Reliability Engineering Department where he wrote test specifications, developed test plans, performed and analyzed the results of accelerated testing on many automotive component platforms. 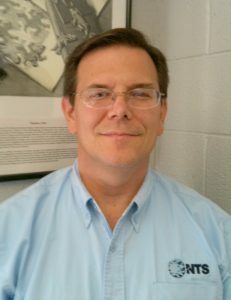 In 2006, Steve earned his engineering degree and joined NTS as the Department Manager of the Vibration Laboratory. In 2009 and 2012, Steve added the Climatic and Hydraulic Departments, respectively, to his managerial and Program Management responsibilities. 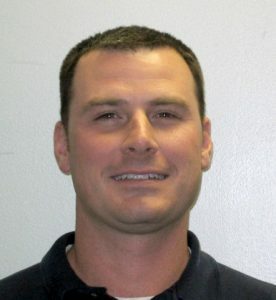 Steve has over 19 years of testing experience with automotive, aerospace, and military components. 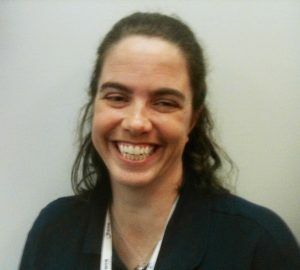 Danielle Lenker joined NTS in Detroit, MI in 1991 and has performed many duties both in Sales and Operations within NTS. 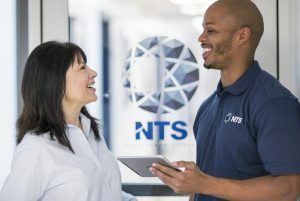 As an Application Engineer she works with the customers for Detroit and other NTS locations on evaluating their testing needs and providing pricing for those requirements. Mark Maskill started his career designing and testing military vehicle electro-mechanical components. He then joined Structural Kinematics with the team that opened what is now the NTS Detroit facility. After working a few years for NTS while earning his engineering degree, Mark joined Ford Motor Company, where he held various positions in testing, facility construction and finance over his 20 years there. He returned to NTS Detroit in 2009, and became the General Manager in January 2012. Steve, Danielle and Mark are available to support our clients to better understand testing, test qualifications and specification requirements.